HRT has shown their intention to participate in the Eurovision Song Contest 2019, with the broadcaster to discuss possible selection methods in the coming months. Speaking to Net.hr, the Croatian national broadcaster signaled their intention to participate in the Eurovision Song Contest 2019. While the broadcaster did not confirm outright that they will participate next year they stated that participation was “essential” to Croatia, and that discussions will take place regarding the selection process for 2019. We consider different options for the next selection of the Croatian representative for the Eurovision Song Contest, but the decision will be taken later. make timely a decision on the preparations for the new edition of Eurovision Song Contest. Croatia finished 17th out of 19 countries in Semi-Final One of the Eurovision Song Contest 2018. 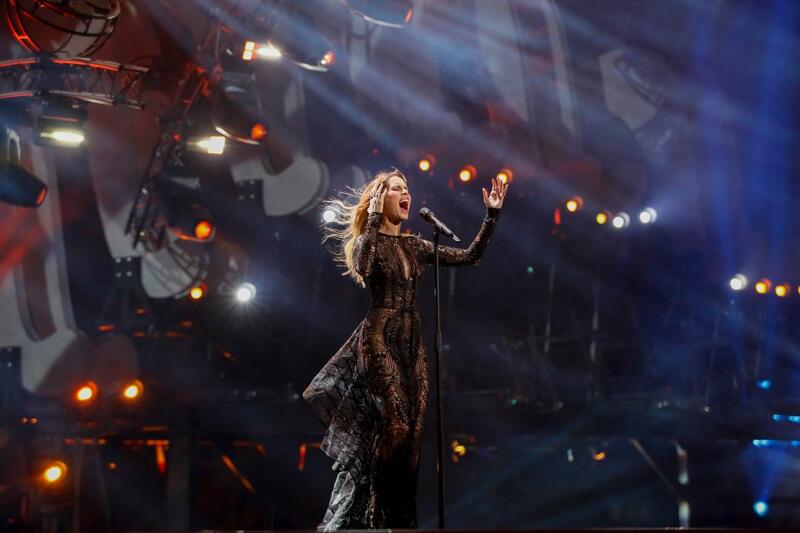 Represented by Franka who performed “Crazy”, the country scored 63 points and failed to qualify on both the public and jury vote. Moldova, Eurovision 2018Moldova: DoReDos Release Remix of "My Lucky Day"